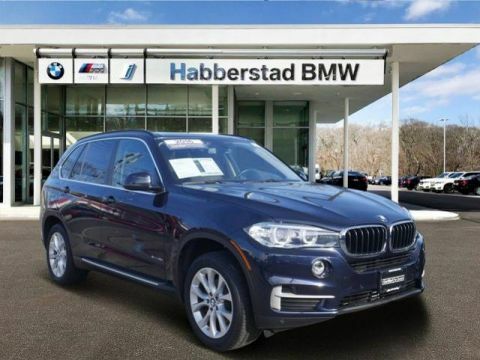 CARFAX 1-Owner, Excellent Condition, BMW Certified, ONLY 28,658 Miles! PRICE DROP FROM $41,900. Navigation, Sunroof, Heated Seats CLICK ME! Navigation, All Wheel Drive, Power Liftgate, Heated Driver Seat, Turbocharged, iPod/MP3 Input, CD Player, Onboard Communications System, Dual Moonroof, Aluminum Wheels, Heated Seats. 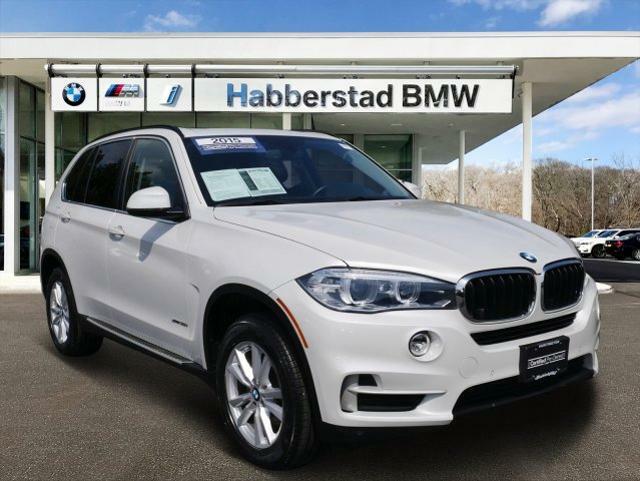 BMW xDrive35i with Mineral White Metallic exterior and Black Dakota Leather interior features a Straight 6 Cylinder Engine with 300 HP at 5800 RPM*. 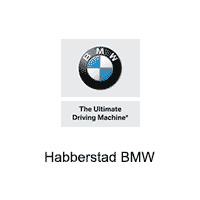 PREMIUM PACKAGE 4-Zone Automatic Climate Control, Satellite Radio, Comfort Access Keyless Entry, multi-function remote control, REAR-VIEW CAMERA, ALUMINUM RUNNING BOARDS, TRANSMISSION: 8-SPEED AUTOMATIC W/STEPTRONIC (STD). Rear Spoiler, MP3 Player, Privacy Glass, Remote Trunk Release, Steering Wheel Controls. Serviced here, Non-Smoker vehicle. 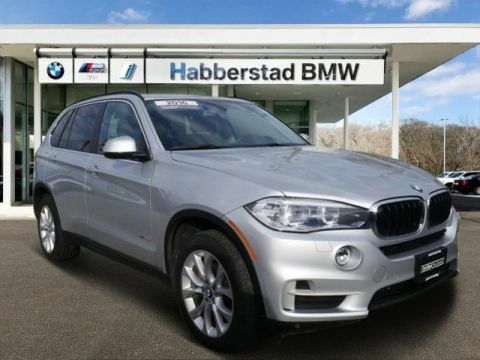 The 2015 BMW X5 is one of the best-handling midsize luxury crossovers around. 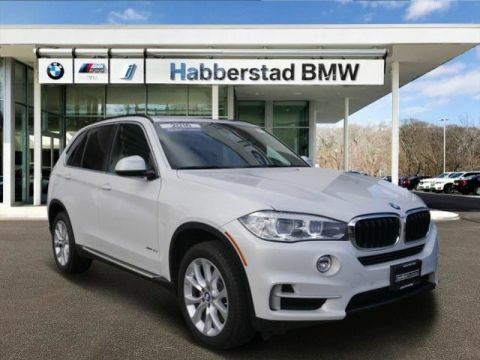 Whether driving on back roads or on an endless expanse of interstate, the X5 is a champ, feeling secure and stable, yet also relatively fun to drive. -Edmunds.com.